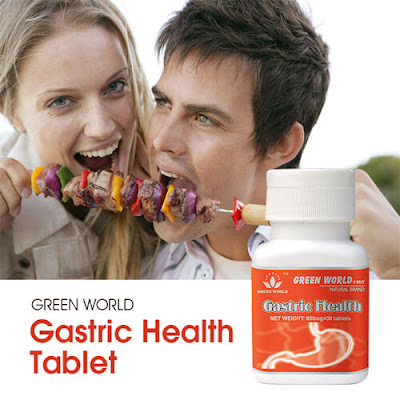 Green World Gastric Health Tablet Can Help Restore The Functions Of The Smooth Muscles In Intestine Thus Improves Gastrointestinal Movement And Digestion. 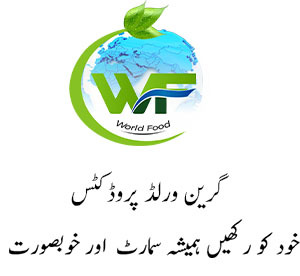 In Terms Of Gastric Function, It Improves The Gastric Secretion And Activity Of Pepsin; Increases The Total Acidity And Total Output Of Gastric Juice, Thus Improves Digestion. As For Small Intestine, It Relieves The Spasm Of The Smooth Muscles Therefore Improves Its Absorption Of Nutrients. It Improves Digestion And Gastrointestinal Movement By Restoring The Functions Of The Smooth Muscles In Intestine. For Those With Dyspepsia Or Poor Appetite. For Heavy Drinkers Or Those On Medication For Long. For Those With Chronic Gastric Disorders. 2 Tablets Each Time, Twice In A Day. Preferably Chew The Tablets.